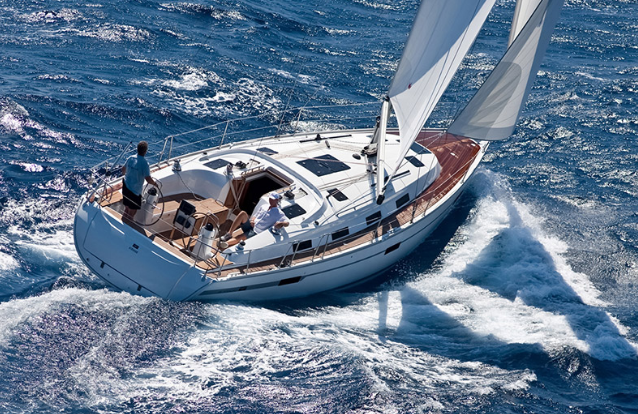 Preparing for your first sailboat charter can be thrilling and somewhat challenging to handle. Unlike embarking on a vehicle ride and experiencing a smooth, consistent flow, sailboats can give you a mighty share of an irregular and inconsistent wave frequency. The varied weather conditions are primary factors that determine the adventurous level of your boat venture. As a novice, you’re likely to catch on some valuable skills and develop a stronger sense of alertness. First and foremost the idea should be to make the most out of your sailboat charter. As a beginner, decide on a shorter charter duration (a day trip is feasible) and select a location where you can sail for a certain amount of time or throughout the day. To make things more exciting, anchor for a delicious seafood lunch at a waterfront restaurant. Consider sailing ashore if it’s within easy reach. Make a checklist before chartering a boat regarding its capabilities, for example, a motor sailboat has a higher speed efficiency than a powerboat. Estimate the time you’ll be needing to make your round trip to ensure you return to the home dock on time. A wise tip would be to include a generous amount of time for possible delays, which are likely to be caused by currents and other unforeseeable conditions. If you’re planning to make your trip on weekends or on busy days of the year, factor in potential delays caused by busy channels. If you have everything organized (it’s crucial that you do), choose a well-maintained boat according to your comfort level and your travel plans. Make sure the year and the condition of the boat is available to you in writing and is included in your contract. This will ensure that you don’t incur unwanted expenses and help you avoid potential occurrences of technical or mechanical faults. Get a list of equipment that is promised on the boat, and always inspect the boat conditions before you set off. A smaller sailboat size should suffice, considering your sailing skills are still in the process of developing. Chartering a larger sailboat can be your step up the ladder once you get a general sense of controlling, navigating and become more familiar. It is crucial to make sure the boat has no existing problems that pose challenges to your cruise. If you’re not pressed for time, get your hands on a boat version of rules of the road before sailing off. Just like automatic vehicles are better training counterparts of manual vehicles, boats with electric winches, auto-pilot, chart plotter (situated at the helm) and GPS are easier to sail. As a beginner, you can experience major difficulty in hoisting a boat with no electric winches. Make sure safety equipment such as steaming, anchor, deck and cockpit lights, inverter, refrigerator, water tank and gas tank gauges all have intact functionality. Have your reimbursement agreement ready beforehand. Keep all these things in mind and enjoy an exciting first sailboat charter experience.